Why buy new? 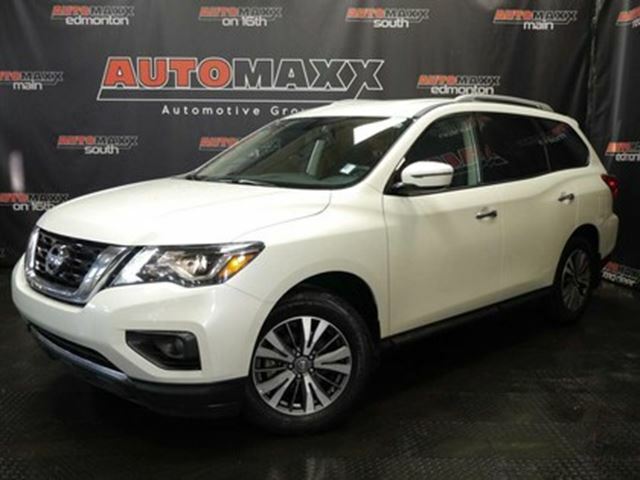 Save thousands on this 7 passenger Pathfinder, well equipped with: tech pack, navigation, heated seats, heated steering wheel, power adjustable pedals, siriusXM, Bluetooth hands free, audio stream, touch screen, back-up camera, MP3/Aux/USB connectivity, stability control, power windows/locks/mirrors, cruise control, A/C, keyless entry with alarm, alloy wheels, and much more! ** Automaxx is the Official Vehicle Sponsor of Calgary Flames Captain, Mark Giordano!! ** Looking for a specific vehicle? Let us know and well find it for you! 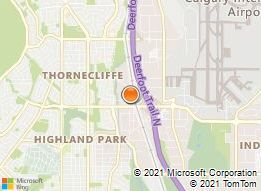 Five Convenient Locations Automaxx (Main) 4914 6th Street NE Calgary, AB Automaxx (South) 7395 11th Street SE Calgary, AB Automaxx (On 16th) 424 16th Avenue NW Calgary, AB Automaxx (Edmonton) 7120, 82nd Ave NW Edmonton, AB Automaxx (Red Deer) 6816, 50th Ave Red Deer, AB *Terms & conditions may apply. Prices advertised are based on vehicles only. Warranty, aftermarket products & GST are extra (O.A.C.). All vehicles come with a full 85 point mechanical fitness assessment, verified CarProof/Carfax history report and complimentary professional detail service. All pictures of vehicles advertised for sale are accurate representations of vehicles being sold. Same-day financing is available for all types of credit! Your ability to obtain financing, as well as the APR, term and other finance offer specifics can only be determined based on your creditworthiness after submitting a credit application. Each individual's credit will result in different bi-weekly payments and cost of credit amounts. Automaxx reserves the right to either increase or decrease pricing based on market conditions. All pricing is subject to change within 24hrs of any online or print advertisement. All pricing will be honored with a printout of this ad at time of purchase. If any errors/omissions to errors occur, our site providers will provide a letter stating their error, as all corrections and pricing are updated via third-party. Automaxx is an AMVIC licensed automotive retail dealer. Price $CALL Engine Submodel SV Tech! Navigation!